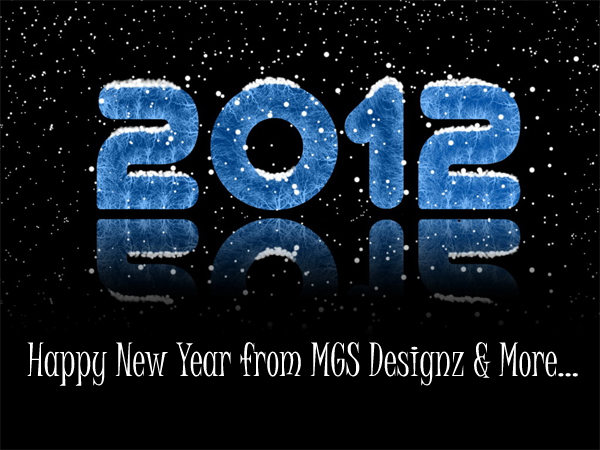 Happy New YearMGS Designz & More! | MGS Designz & More! « A Brighter Shade of Beautiful! Wishing you Prosperity, Joy and much Happiness for this New Year 2012! Blessings and love from my family to yours!